It's fascinating to read and discover the true history of something that is so close to the heart and that would be the Westminster UMC. 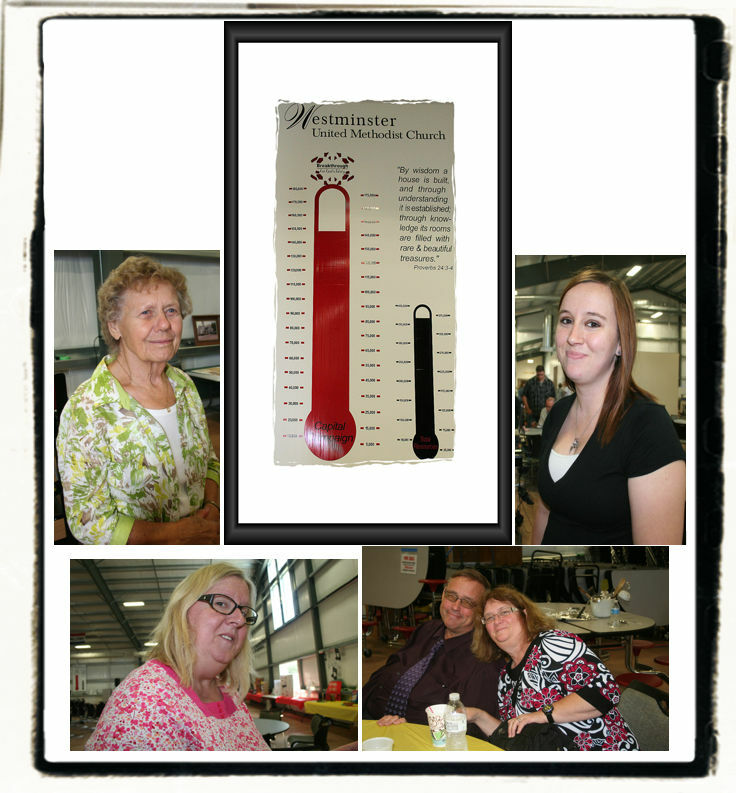 Listed here are details of lots sold and bought and dedicated individuals and groups who pressed forward knowing that Westminster, Ohio would need that solid Christian influence of a vibrant Living Church. You'll soon find yourself immersed in the details and the writings of a dedicated church historian named Mrs. Grayce Lepley as she provides details from 1951 of the history of Westminster UMC. 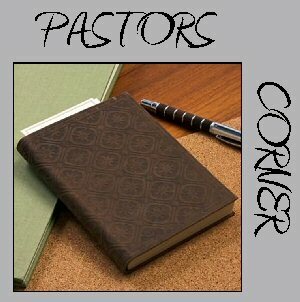 Click on the "Pastors Corner" for a Compiled list of Pastors of Westminster UMC. The Church was organized as a Methodist Protestant Church in 1864. Lot 25 is the present location of the W.S.C.S. Hall. The records show that the lot was transferred from Richard Marshall to the trustees of the Methodist Protestant Church in October 1857. The trustees of the Methodist Church transferred this property to Eliza Russell December 1867. The trustees at this time were Richard Marshall, Calahan Plummer, Herman Parker, Miles Cowen and John P. Fay. After several transfers this lot comes again back to the Church, purchased from Mr. Sheipline in August 1950. Lot 19 was transferred from Uriah Shriner and Angeline Shriner to the trustees of the Methodist Church on April 10, 1866. The trustees of the church transferred it to I.N. Smith April 12, 1872. The trustees at this time were J.L. Smith, C.H. Biteman, William Biteman, Samuel Biddinger, William Ice, John Stevenson and J.J. Maus. Lot 19 was transferred from I.N. Smith and Buddy Smith in July 1880 for Lot 14. It was later transferred by the church to Oscar Binkley in February 1923. Lot 43 was purchased from Owen Russell by the Church in 1923 and was sold to Raymond Coolidge in April 1947. The location of the present parsonage is lot 33. The garage is on lot 34. This lot was obtained from Paul and Grayce Lepley in April 1947. The men of the church began clearing the ground for the new parsonage on Monday, April 21, 1947. The basement wall was laid up on May 30 and 31. The carpenters began working on June 24. The parsonage was cleaned and ready for occupancy on December 1, 1947. It was first occupied by Rev. Gilbert Reichert January 31, 1948. He was followed by Rev. Fred Ross, who was Pastor in 1949 and 1950, and our present pastor, Rev. John Venezia in 1951. We turn now to the locations of the church property. The first location of the church was lot 42, which was the Presbyterian Church lot. The Methodists held a lease on this property. Records show that W.U. Lathrop who was president of the board of trustees of the Methodist Church took this through the Presbyterian Synod and court channels and the title was cleared. We were allowed to dispose of the lot but a consideration of $100 was involved. The lot was then transferred to H.D. Creps in March 1899. Lot 33 which is the present location of the church was obtained from H.D. Creps in March 1899. Lot 42 was traded for this lot 33. The cornerstone of the new church was laid April 1899. School was dismissed for the occasion. Some items placed in the cornerstone were the Methodist Recorder, the names of the building committee, Jenny Boyd’s small Bible and some pennies that the school children threw in. The church was dedicated July 23, 1899. Rev. 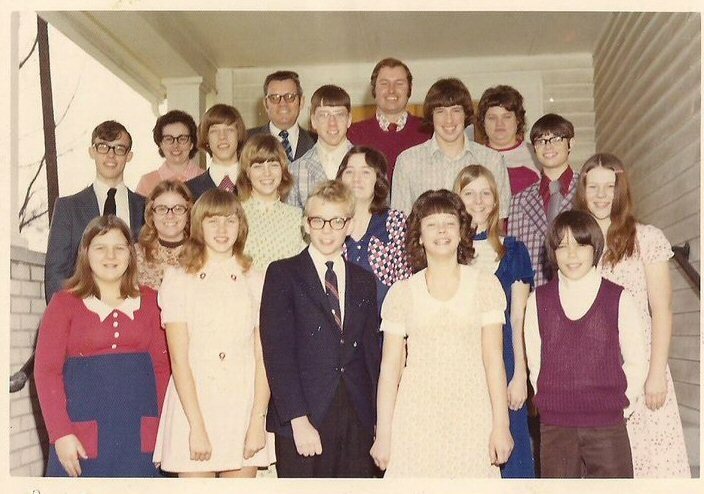 Wilkins was the pastor at this time. The Rev. M.M. Campbell, president of the Ohio Conference delivered the sermon. The church was paid for in full on Dedication Day. The total cost was $3300 plus the native timber. The seats were purchased from a Wisconsin Company. The chairs (now used in the back room) were purchased from Jim Graham, a furniture dealer in Waynesfield, Ohio. The first carpet was bought from him also. Mr. Graham directed the choir for the Dedication Service, and Mrs. Emma Metzger played the piano. This brings the history of the parsonage property up to date. 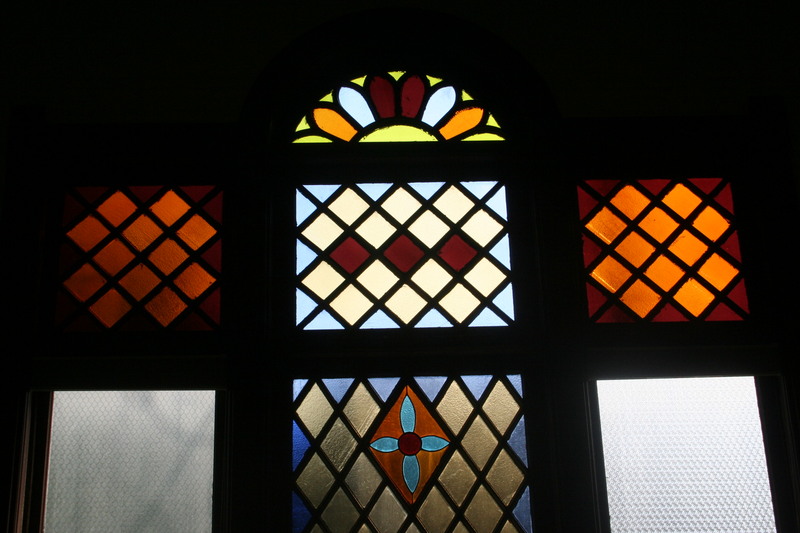 The Methodist Protestant Church merged with the other Methodist churches to make The Methodist Church in 1939. Some of the Pastors that pastored here are as follows: The Reverends Moats, Ravenscroft, Kline, Dye, Wilkins, Calkins, Archer, Ewing, Hudson, Sultzbach, Creamer, Hanna, Tomlinson, Miller, Franks, Willis, Ewing (2nd time), Davidson, E.H. Woodworth, Reed, Buckley, Dwight Woodworth, Bulen, Clark, McGarity, McPheron, Dayton, Reichert, Ross, and Venezia. Ned Smith, Richard Davis, William Knowles, Gary Schooler, James Cristy, Don Robertson, David Eichar, William Ballinger, Lawrence Sweet, Ed Gilford, Kent Jaquette, David Clark, Brian Jones, Carol Cooley, Phillip Andrew Bell, Linphord “Chip” Hall 2000, Troy Underhill, David Burkhart. 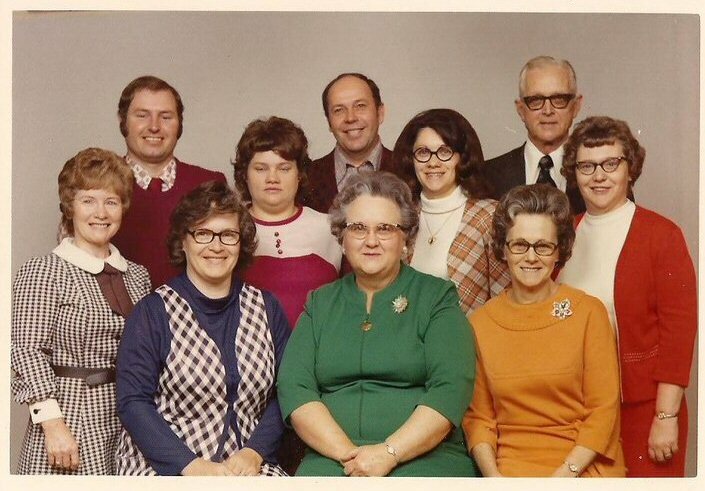 To look at our past and to appreciate the dedicated lives and souls that went into bringing the Westminster UMC to its beginnings, makes you realize even more how valuable we each are to God's Kingdom and to our local church. We are the Church. It's God in us. It's God in us who makes the church and we gather whenever we can to worship, learn, grow and fellowship in the structure more commonly known as the church. May we be as faithful as our pillars of faith were since 1864. Looking to the future is valuable to the mission of a church. To look beyond our present and into the future. 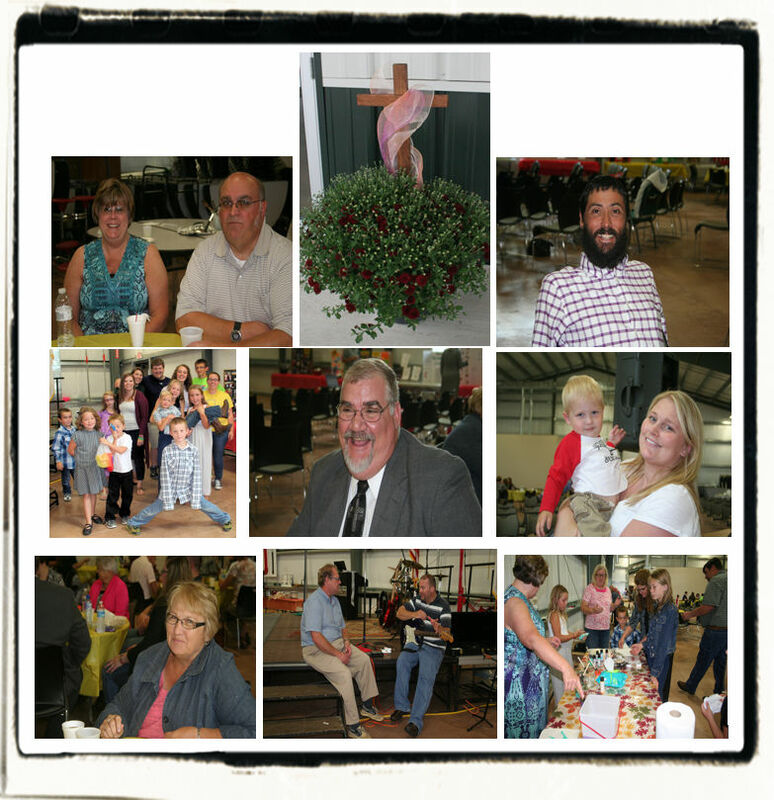 The Abbey Open House was held on Sunday, September 20th, 2015. Rev. Barry Burns, our District Superintendent provided the morning message as well as the dedication of The Abbey. Linda Rower provided special music. 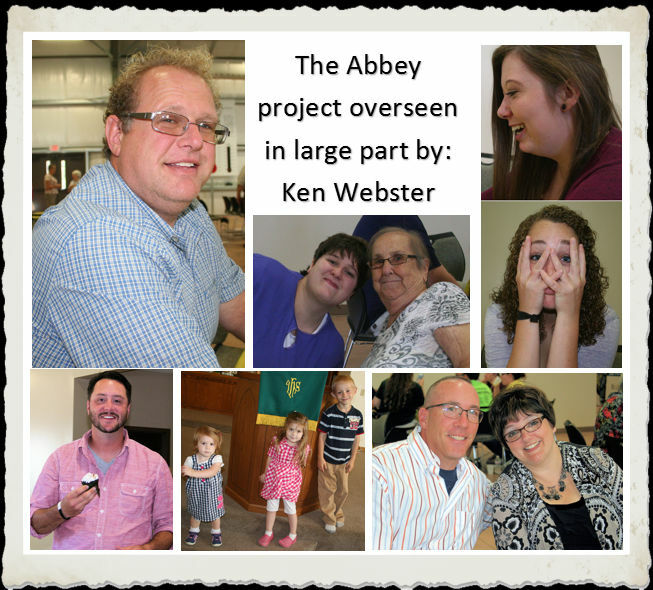 Special thank you to Ken Webster for all his time dedicated to The Abbey building project, all those who worked on the capital campaign, those who have financially contributed to The Abbey and those who supported The Abbey Open House in various ways. Your faithful dedication first of all to our Lord and Savior is invaluable! 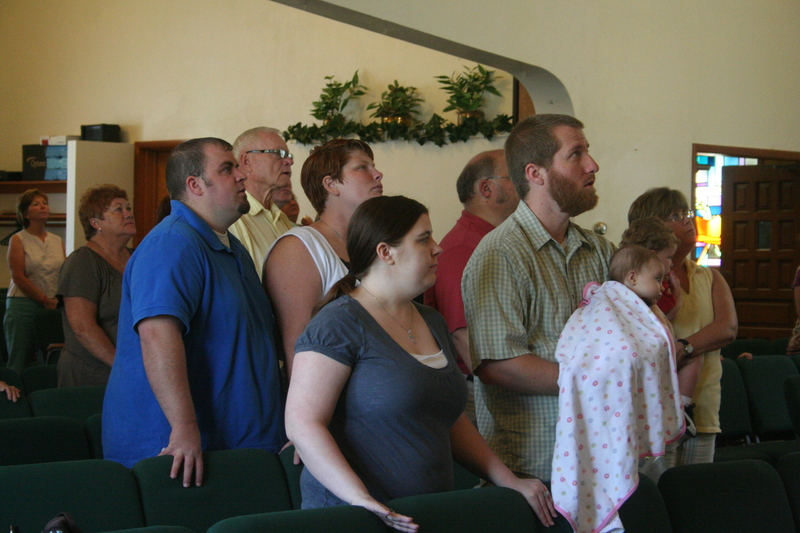 Secondly, it's a great thing when the body of Christ comes together and works together to further God's Kingdom. And that's just what you have done. Blessings one and all. 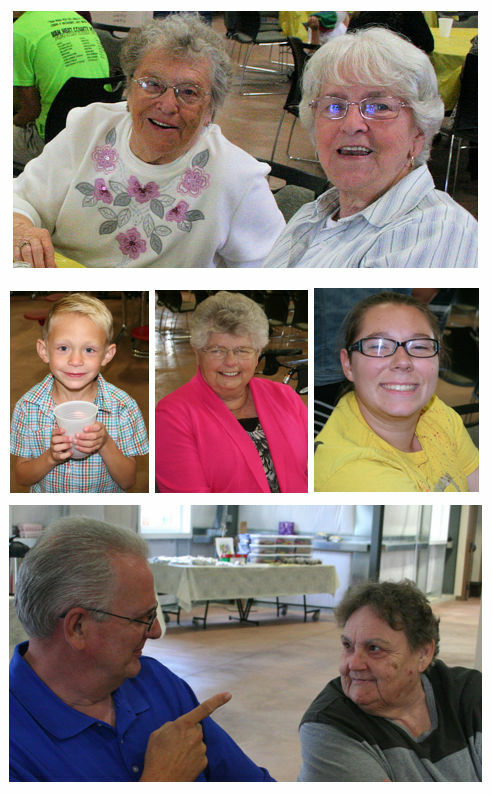 Future wedding receptions, youth events, young adult events, retiree luncheons, VBS outreach and in many other ways . . . 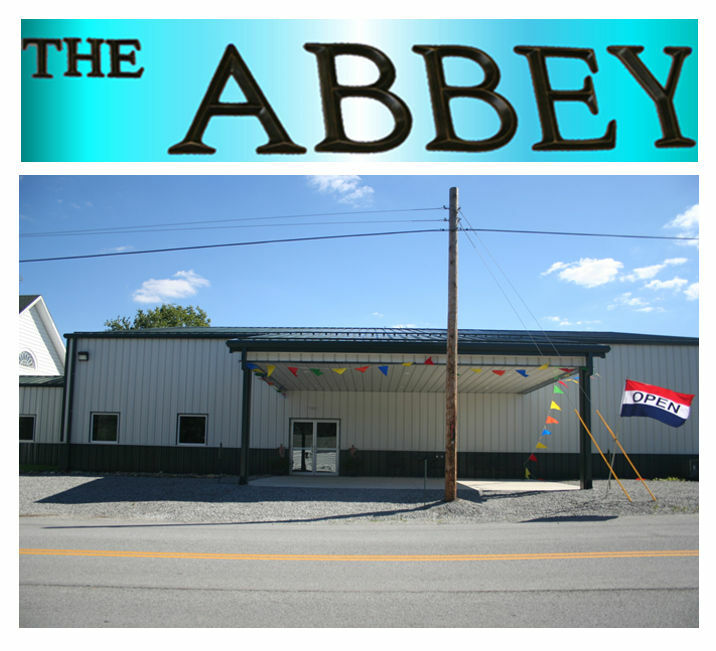 The Abbey will be used to proclaim God as King. "May all who come behind us find us faithful."